Nantasha Williams currently serves as a Women’s March and Manager of External Affairs and Outreach at a Government Relations Firm. In 2014, she was appointed the Executive Director of the New York State Black, Puerto Rican, Hispanic and Asian Legislative Caucus (“the Caucus”) -- one of the largest and most influential political entities in the State of New York. As the Executive Director, Nantasha demonstrated the intellectual rigor required to ensure that New York’s often disjointed State Legislature design policies and regulations aimed at bettering the lives and well-being of people of color and low-income communities across the state. 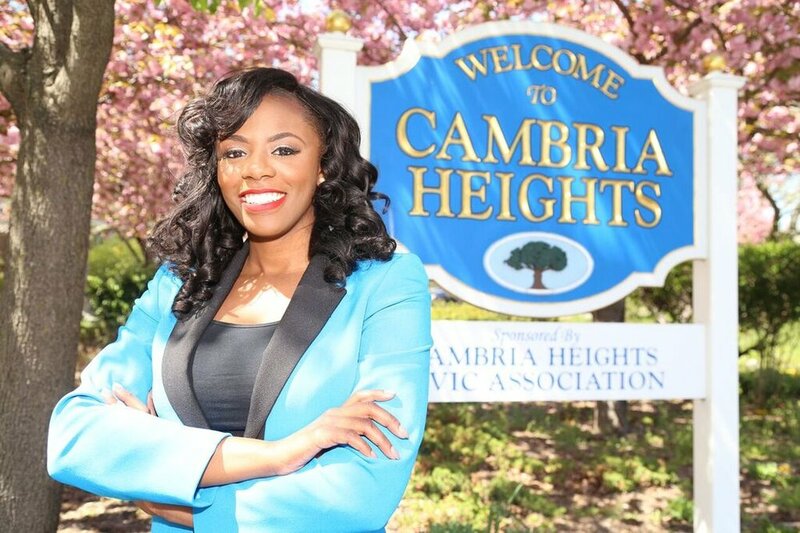 Because of her work, she was honored as one of Albany’s rising stars top 40 under 40 by City & State and later went on to run for a New York State Assembly seat in Southeast Queens in the 2016 election. How are black businesses effected by the political climate? Black businesses are effected by the political climate because it determines the equity of opportunities and resources. How can business owners get more involved in the electoral process? Business owners can get involved first and foremost by voting. Secondly, they can join business advocacy organizations that work with elected officials to pass legislation that would positively effect them. Another way for business owners to get involved in the electoral process is to make appointments with their local elected officials. What are your expectations after the election? After the election I expect that the progressive arm will make a legitimate mark on this election season and begin to take back control.